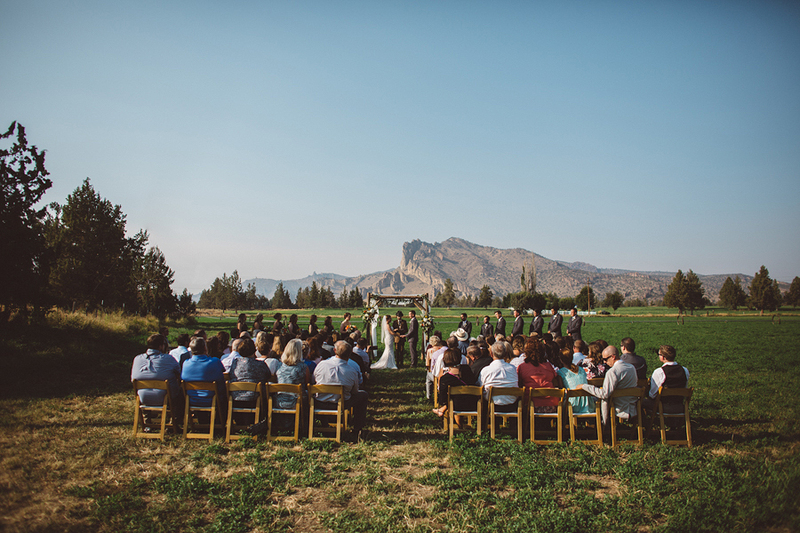 Bend is a gorgeous location for a wedding. 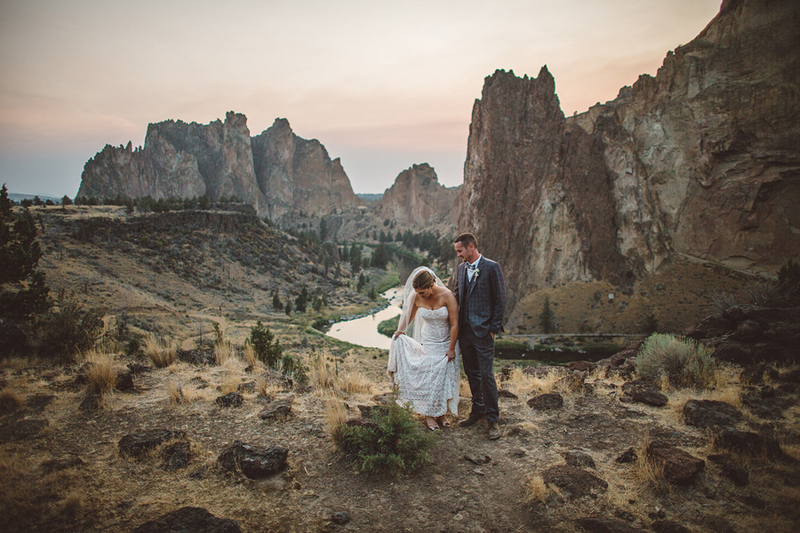 The surrounding mountains and terrain provide an amazing backdrop and the warm Central Oregon light makes for beautiful wedding photographs. 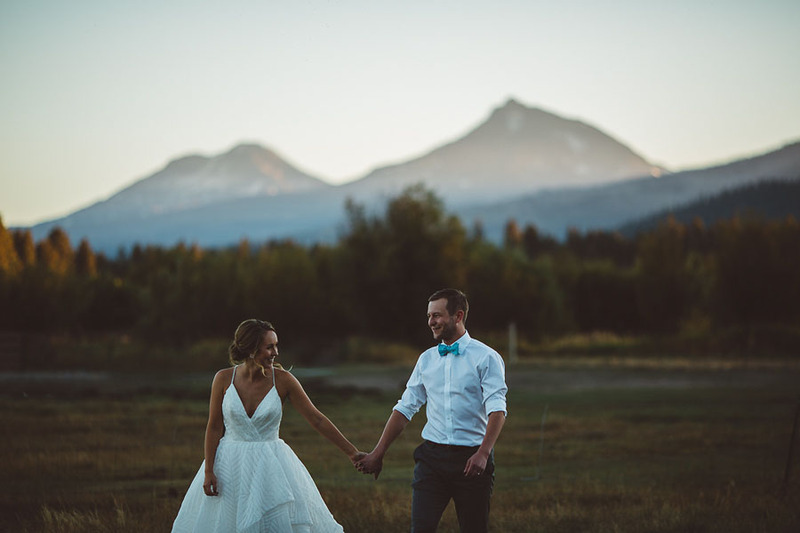 If you're having your wedding in the Bend area and you feel a connection with my images, reach out and I'd love to chat and see if we'd be a good fit to work together.